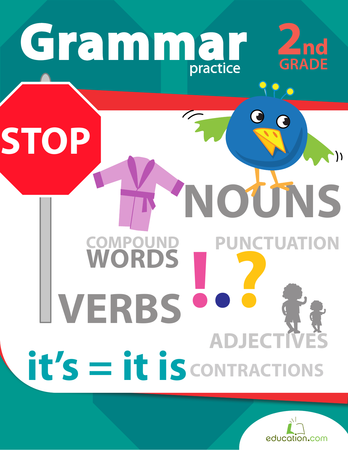 In each sentence, the verb is underlined. 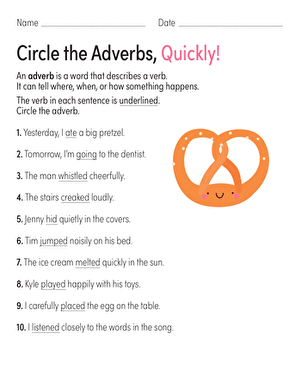 Kids find and circle the adverb that modifies the verb. 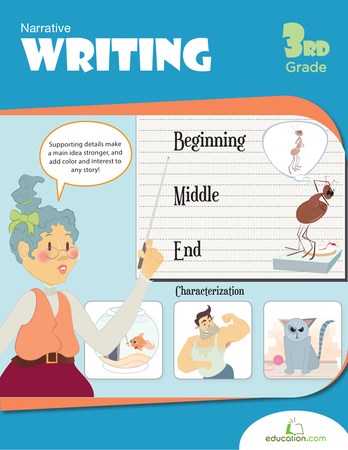 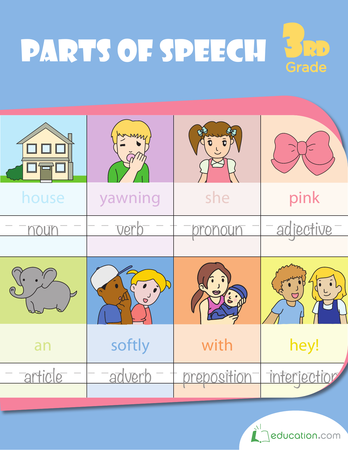 This worksheet helps kids practice identifying and correctly using various parts of speech.